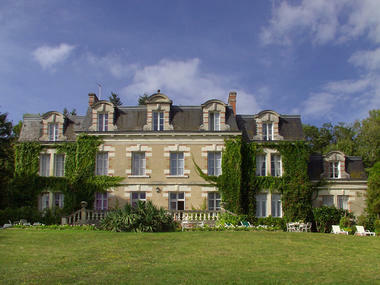 Only 3 km from the international garden festival, a charming hotel in a gracious 19th century manor house. Park - garden - numerous restaurants at varying price levels nearby. Bicycles available. 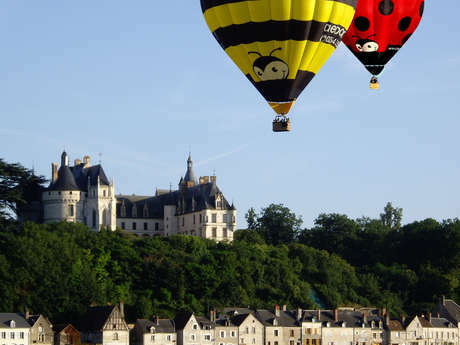 Nearby, visit Chaumont, Blois, Amboise, Chenonceau. 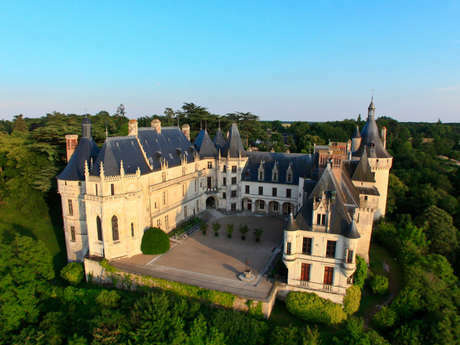 There is no review about Château Des Tertres, be the first to leave one !